When you visit the hospital, you deserve safe, quality care. That means hospitals that put patients first, and nurses who have the time and resources to give you the expert care you need. Yet in Minnesota, there are no limits on the number of patients a nurse can be assigned to at one time, and patients are feeling the impact. In 2016, Minnesota nurses filed more Concerned for Safe Staffing forms than any year on record, citing serious incidents where patient care was compromised due to short staffing by hospitals. Short staffing is a widespread and growing problem in Minnesota hospitals – and it can be fixed. 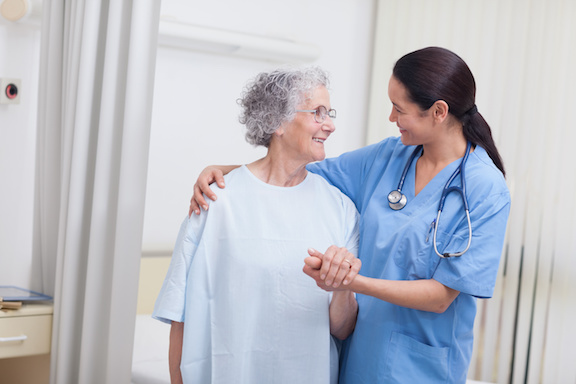 Patients in Minnesota can be protected from an increased risk of falls, complications, infections, and more related to short staffing. Sign the petition and tell lawmakers you support safe nurse-to-patient ratios and quality care for all Minnesotans. Safe Patient Standard is supported by the Minnesota Nurses Association. The purpose of the Minnesota Nurses Association, a union of professional nurses with unrestricted RN membership, is to advance the professional, economic, and general well-being of nurses and to promote the health and well-being of the public. These purposes are unrestricted by considerations of age, color, creed, disability, gender, health status, lifestyle, nationality, race, religion, or sexual orientation. © 2017 Quality Patient Care. All Rights Reserved.